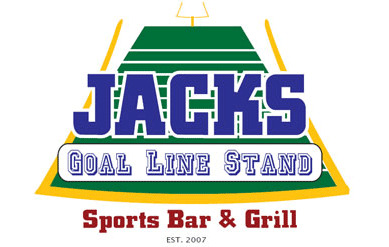 With over 50 beers on tap and a number of large flat screen TVs, Jack's in Long Branch is not only a beer geek's dream but also a dream for anyone looking to watch the big game. Jack's also offers growlers to go. Check out their beer list at Beer Menus!